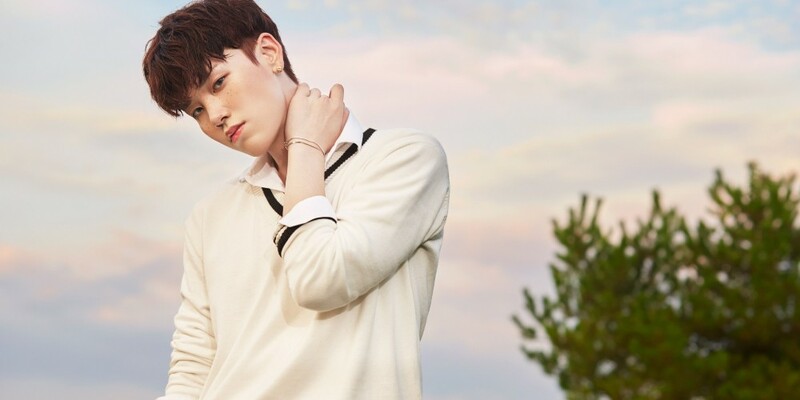 B.A.P's Zelo made a surprise release! On June 21, Zelo shared a link to Soundcloud with his new track "Tylenol". feat. Xion. The idol rapper explained, "I unexpectedly ended up working on this. This song is completed together with amazing Xion hyung�who works hard every day and strives toward improvement. Tylenooool�thank you." Tylenol (????) (feat. Xion) https://m.soundcloud.com/zelo96-4/zelo-tylenol-feat-xion @93xion ??? ?? ??? ???? ????? - - ?? ????? ???? ??? ??? ? ? ?? ??? ??? ?? ?? ? ?? ?? (le) ???? ?? ?